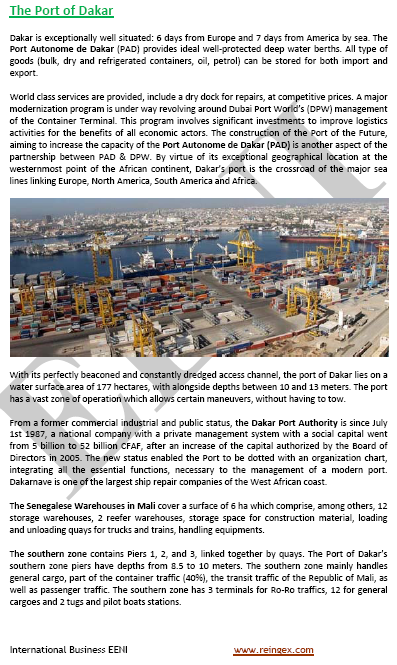 Syllabus of the Online Course (Subject): Autonomous Port of Dakar. Access to Mali. Description of the Online Course: Port of Dakar (Senegal). The Autonomous Port of Dakar (Senegal). 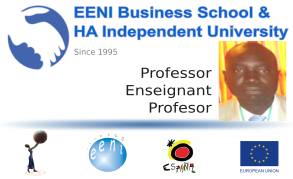 More information about Senegal (African Portal - EENI Business School & HA University).